If you want max dollars put it on Ebay, also check Ebay for completed items sales . That will be top dollar, local sales are usually much less than ebay. People are cheap. Especially your neighbors. List it on eBay. If you're looking for max profit, I would do eBay. Might be able find a buyer on the forum, though don't expect higher than if it's on eBay. 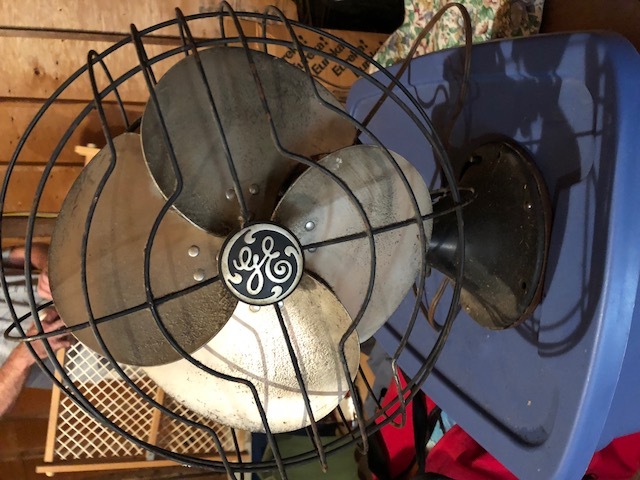 What you have is an early GE Quiet Blade fan from probably around 1939 or 1940, there is some demand for them but not as much as with the early brass blade, brass cage fans from the 1910s and 1920s. Like others were saying, your best bet for figuring out a value for the fan if you intend to resell it would be to look through the sold listings on eBay for GE Quiet Blade fans and then try and list it on eBay with a low starting bid and reserve set at whatever value you decide upon for your fan and if it goes past that then you've made some money. If you list on eBay, don’t forget to factor in their service charges both for the listing AND for the shipping. Then you need to find a sturdy box and packaging material. Also, figure in the cost in terms of your time spent boxing up the fan and taking it to the shipping facility. 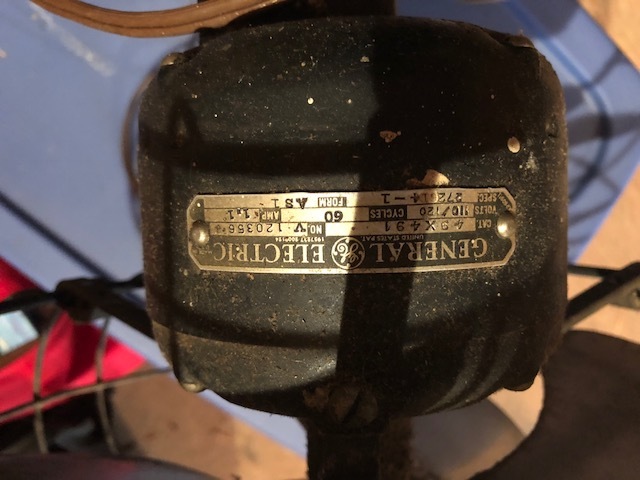 Sometimes it isn’t worth trying to sell an inexpensive fan on eBay. Page processed in 0.2026 seconds (34% database + 66% PHP). 27 queries executed.